Famicom Mini Coming To Japan! Includes Final Fantasy III Among Installed Games! Nintendo fan in the west were given a special treat via the NES Classic Edition, a shrunken down version of the legendary console that contained 30 classic games, and would hook up to an HD TV. 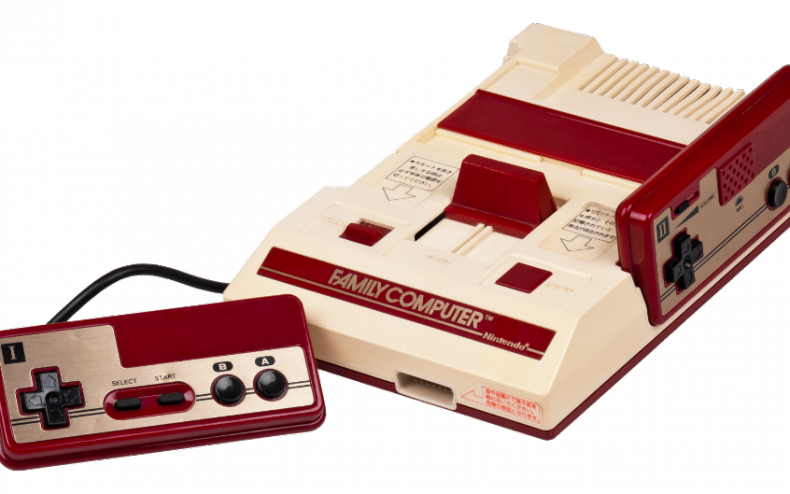 Now, Japan is getting its own version of the Classic Edition, however, this one will be more in tuned with what the nation had during time: The Famicom. The “Nintendo Classic Mini Family Computer”, or Famicom Mini, will be much like the NES Classic Edition. 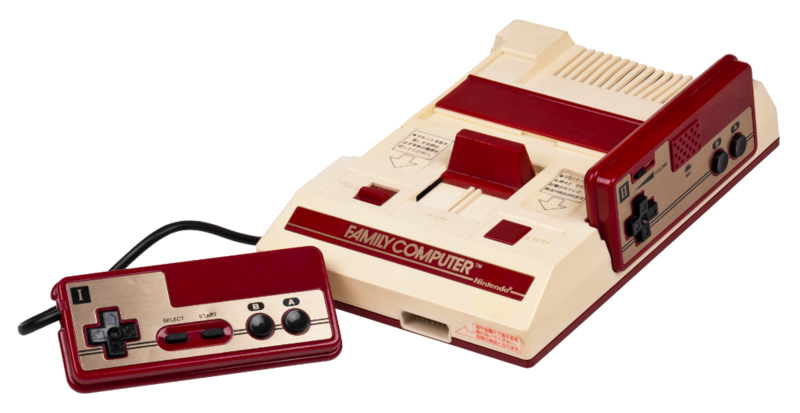 However, it’ll look like the Famicom in color scheme, and will have two controllers, for that is how the console was released back in the day. And just like the classic controllers, you’ll be able to rest them on the mini-console when you’re done playing. The Famicom Mini will release in Japan on November 10th.